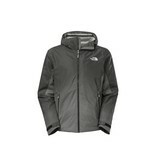 The North Face Men's Fuseform Dot Matrix Insulated Jacket is a waterproof, insulated jacket for staying active in cold, wet weather. The HyVent® 2L membrane is hidden beneath a polyester/nylon face fabric, using FuseForm™ construction to fuse together fibers, reducing the overall weight of the jacket and increasing durability. What you're left with is a super durable, waterproof jacket for hiking, skiing, and everything in between. PrimaLoft® Silver Insulation Eco has been placed throughout the jacket, 100g in the body and hood and 80g in the sleeves, for all day warmth that won't overheat you in places you don't need it. 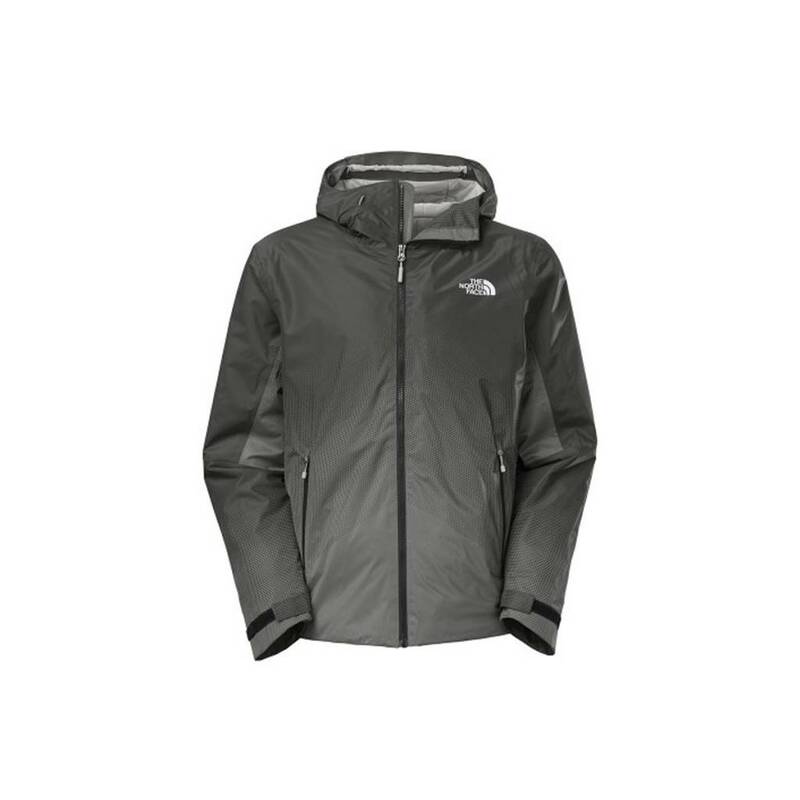 If you do start sweating on a particularly difficult day on the trail, The North Face has added pit zips for quick venting while on the move.